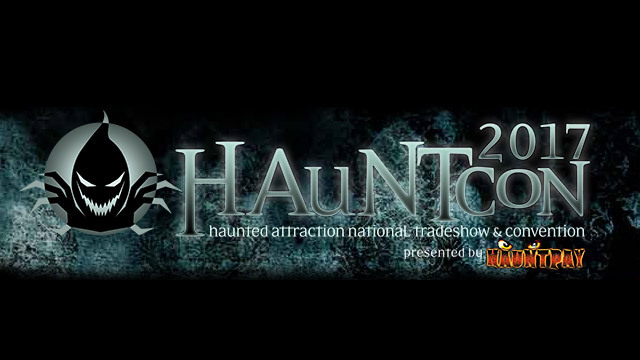 The Haunted Attraction National Tradeshow and Conference (HAuNTcon) is an expo and conference “Designed by Haunters, for Haunters” of every age and level of experience. CLICK HERE for tickets to HAuNTcon 2017. HAuNTcon brings together people who love Haunted Houses, Halloween and scaring people, for a fun-filled four days and nights of Haunted Attraction Tours, Haunter Education, Halloween Tradeshow, Haunted Garage Sale, FX Makeup and Prop Building Demonstrations, rounded out by a Networking opportunities like the amazing annual Costume Ball. 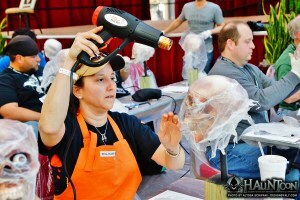 Creative Sessions, Business Seminars, Hands-on Workshops, Make Up and Product Demonstrations all designed to provide information and teach you techniques to do what you do better, faster and easier this next haunt season. Learn new money saving techniques and time saving tips and tricks. January 26th- 29th – ALL INCLUDED in your admission. PLUS an all day in-depth workshops on January 30th. Looking for a unique haunt item? Find what you have been looking for at great prices at the Sunday HAuNTer’s GARAGE SALE January 29th! You never know what you’ll find at rock bottom prices. 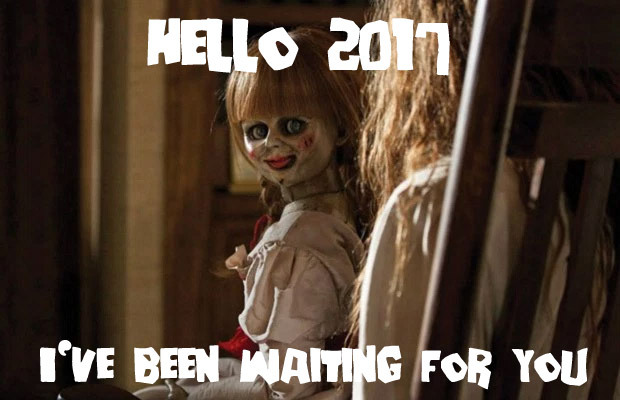 Sponsored by Froggy’s Fog, the 2017 PRE-SHOW INSPIRATION BUS TOUR Wednesday, January 25th & Thursday, January 26th, includes admission to 13 haunted attractions at 8 different locations. PLUS, a historic plantation and warehouse tour. 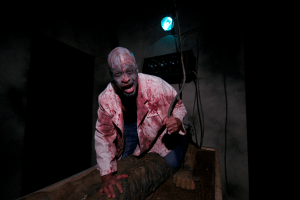 The THURSDAY NIGHT HAUNT TOUR January 26th is of the massive Haunted Hell, 3930 Apache Trail, Antioch, TN, In it’s 4th year, Haunted Hell invites its guests to face their fears among the rotting ruins and grueling landscapes only seen in nightmares. The SATURDAY NIGHT HAUNT TOUR January 28th is of Nashville Nightmare, a massive 50,000 SF, four element event at 1016 Madison Square, Nashville, TN, consistently ranked among the top Haunted Houses in the nation. TOUR January 29th is of the monstrous Slaughterhouse at 3445 Lebanon Pike, Hermitage, TN. 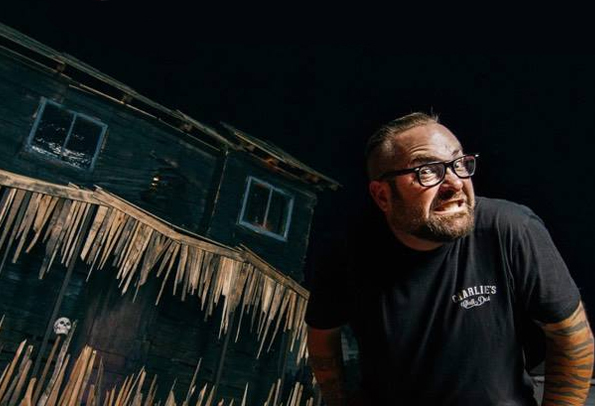 Nashville’s longest running haunted attraction, now in its 30th season, Slaughterhouse a huge 12,000-square-foot single haunted house. NETWORK – Hang Out With Friends, New and Old! 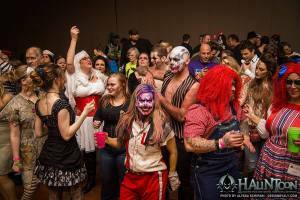 Friday Night HAuNTcon COSTUME BALL, January 27th is a once a year opportunity to get your Halloween fix at an off season rocking party. Join Haunt owners actors, makeup artists and Halloween fanatics from around the world for a ghoulishly fun night of networking and haunting fun. It is THE haunt networking event of the year. Free beer sponsored by Froggy’s Fog. HAuNTcon 2017 is at the Sheraton Music City Hotel and Conference Center, 777 McGavock Pike, Nashville, TN 37214. 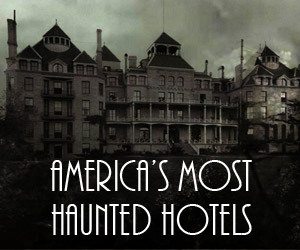 CLICK HERE to get your hotel discount and reserve your room. If you are flying into Nashville, take advantage of the FREE Airport Shuttle Service to and from the Sheraton Hotel. 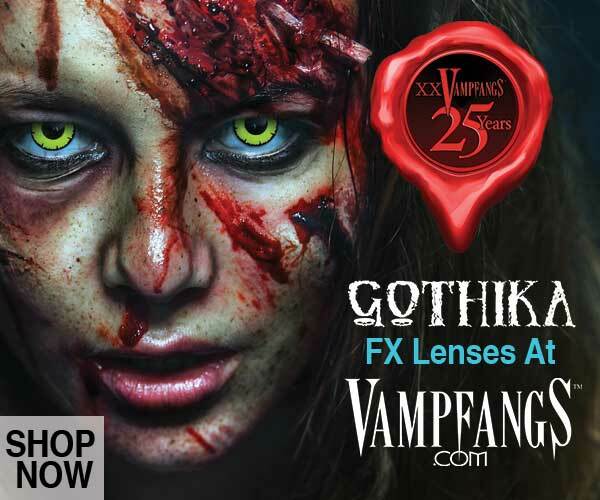 Imagine, getting the newest scare concepts, best makeup effects, bullet proof business and promotion strategies before your competition does. Everything you buy, learn, and share during this convention is guaranteed to help your attraction grow and stand the test of time. HAuNTcon 2017 gives you unrestricted access to haunt owners, industry vendors and fright experts that will make this next Halloween season a game changer. 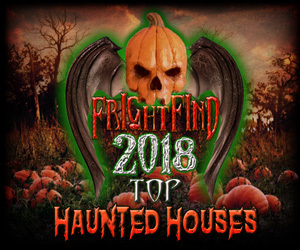 No more scavenging through the internet looking for “tutorials,” “how-to” articles and videos hoping to find something you can use this year in your haunt. 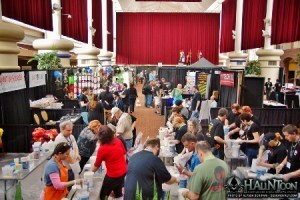 HAuNTcon will give you everything you have been looking for in one weekend. Go to www.hauntcon.com for more details or CLICK HERE for tickets to HAuNTcon 2017. 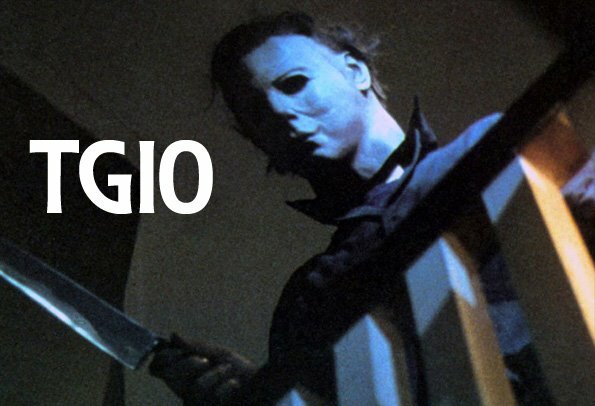 2015 Top Haunted House in Tennessee TGIO Heck’s Haunts for Hunger & Kids 2017. I’m ready.